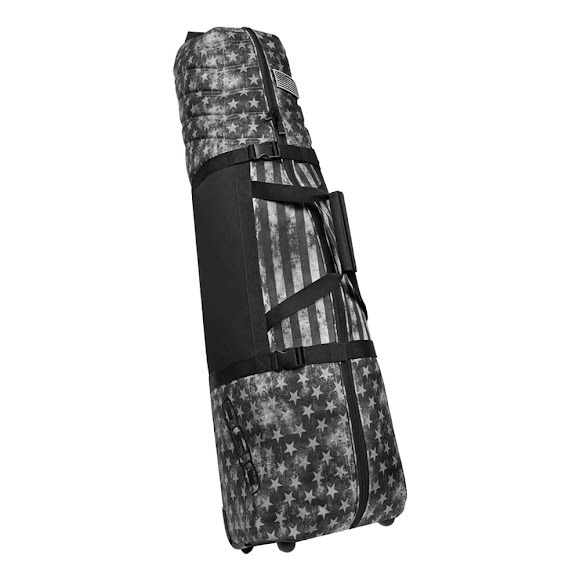 The Ogio Savage Travel Bag easily fits your cart or stand golf bag with no frills. It's light on weight and easy to load, featuring maximum security to handle the toughest travel. The Ogio Savage Travel Bag easily fits your cart or stand golf bag with no frills. It&apos;s light on weight and easy to load, featuring maximum security to handle the toughest travel.